My friend Holly Field and I gave this talk at both the 2017 and 2018 JASNA AGMs – “‘Conversations in Good Company’: Starting a Jane Austen Reading Group.” The best part of the talk were the accompanying images, and sorry to say, I only put a few of those in here. But the text gives very helpful information on the ins and outs of starting such a group, with emphasis on doing this through your local JASNA Region (this information is now also online in the JASNA Regional Coordinator Handbook – please contact your RC to get the information). Putting it on here because many of you asked, especially about the lists of suggested readings – and will emphasize that any list is only a starting point, is never complete, and should evolve as your own group grows. We would be especially interested to hear from those of you either starting groups or in existing groups – what books would you add to these lists? what books have worked the best, generated the most interesting discussions, been complete disasters?? Please use the comment section below to share your ideas with us. I will do a separate post on what you have shared. 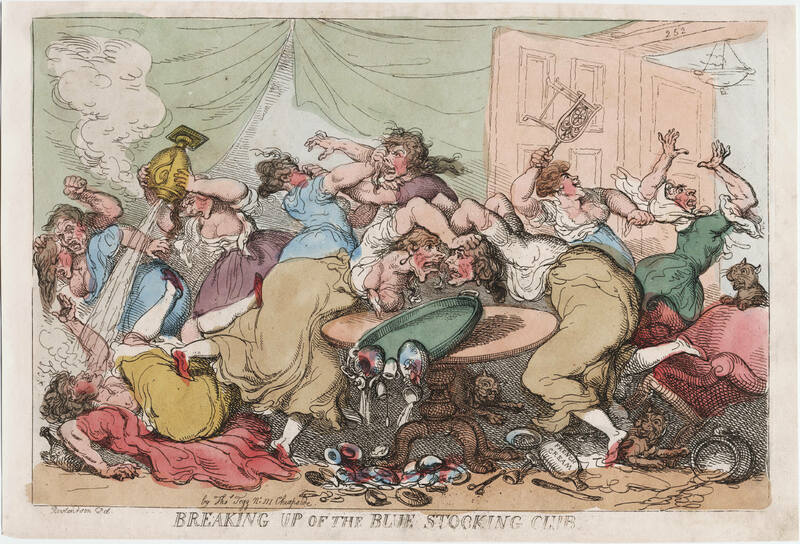 The Blue Stockings Society was one of the most famous of these 18th century literary salons, started by the hostess and critic Elizabeth Montagu that included the likes of Hannah More and Frances Burney. 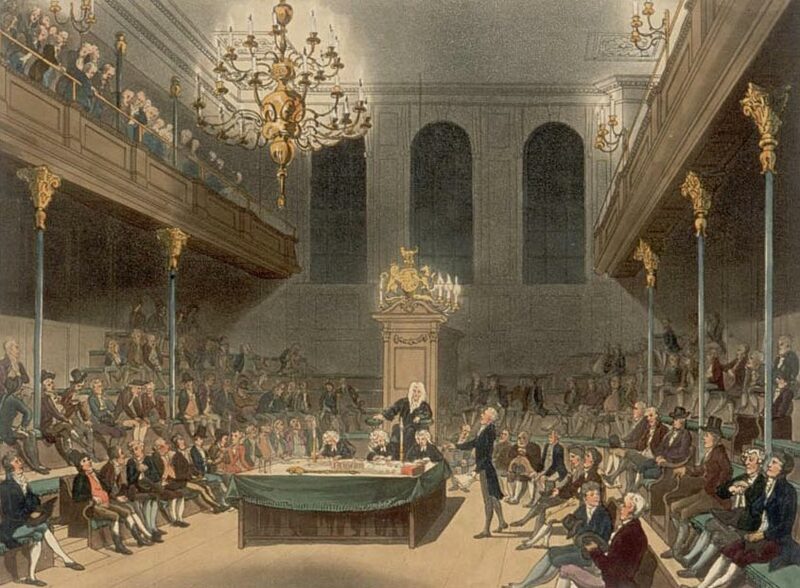 Women also had their own debating societies – at “British History online” you can read through some of the topics – a perfect activity for your book group! 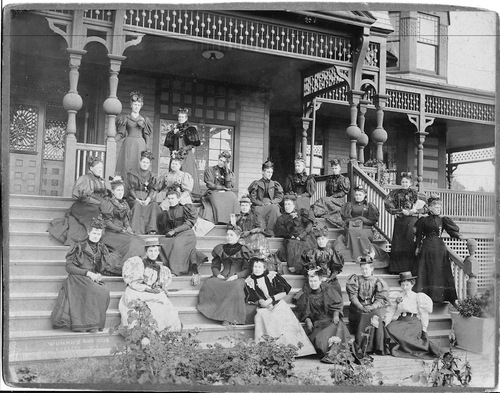 On that happy note, let’s review the basics of forming your own group of Bluestockings! So Why start a group? 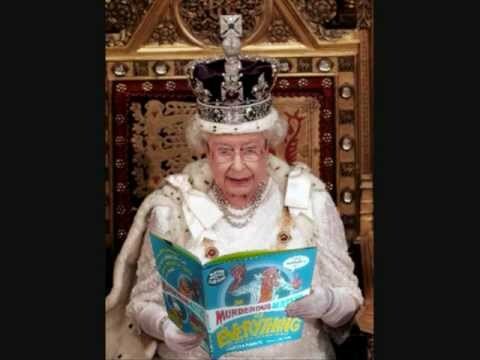 We are Bluestockings after all! 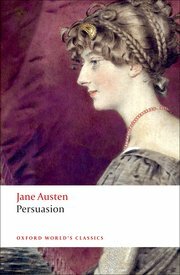 – and what is better than sharing Jane Austen with others: reading her, comparing her to other authors, and learning more about Austen and her times? 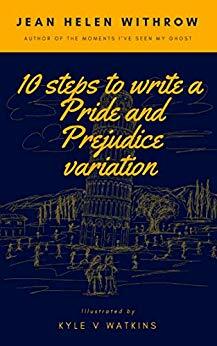 Speak with your RC about spearheading the group: We offer two suggestions: Make your start-up decisions after finding members so you can all feel some “buy in” in forming the group; and discuss Pride & Prejudice at your first meeting, since most readers have at least some familiarity with this novel. We can all agree that when Miss Bingley opines: “I declare after all there is no enjoyment like reading!” (and forever memorialized on the £10 note! ), she could have been referring to her creator! 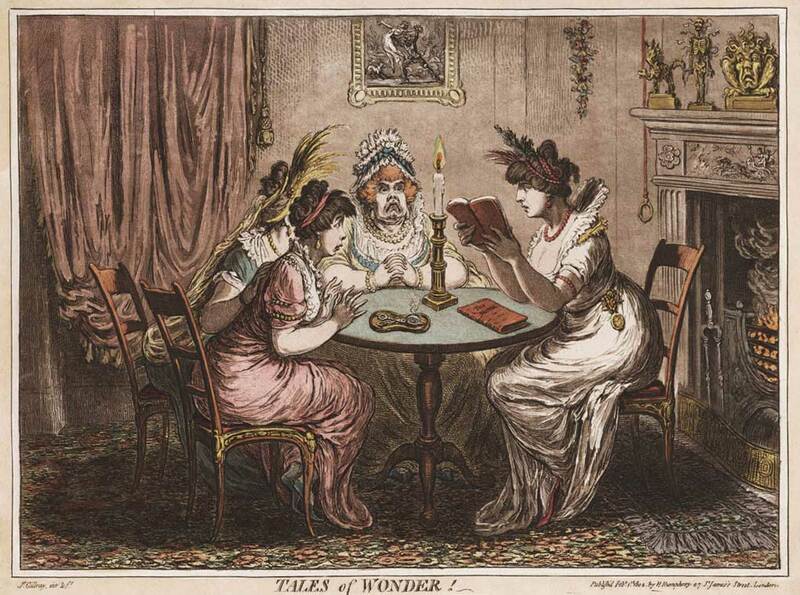 And is there anything better than talking about Jane Austen in a group of like-minds?? -Use Social Media: Facebook, Meetup, Twitter, etc. Will you meet monthly, every other month, afternoons, evenings, weekends? What’s in a name? – Yes! You should name your group – Makes it unique… no limits to your imagination! Who will be the Organizer and / or Facilitator? Who’s in charge, communicates with members about the reading schedule, meetings, and follow-up? and maintains records of what you read so you can remember 20 years from now! Who compiles the discussion questions, offers some background on the author (both easily found online), and oversees the conversation, keeping on track at each meeting / and do you vary this each meeting? Who will “enforce” Ground Rules – such as “No Highbury Gossips” allowed! What of those little extras? Food? – Yes!! Does the hostess provide the goodies or do you ask attendees to bring something? The menu can range from full meals, or afternoon tea, to simple snacks, or even food that matches the meeting, like strawberries for Emma, – and of course, popcorn for a follow-up movie… which leads us to..
Field Trips? anything that might relate to the book: museums, art galleries, tea rooms, etc. Accepting the life expectancy of groups: some disband and regroup; so are you an open or closed group? – and if you do lose members, how do you invite new ones in? What about the inevitable “Problem” members? those who dominate the conversation, don’t stay on topic, are continually negative, or don’t read the book – hopefully your facilitator can diplomatically nip these in the bud! And finally, How do you select books? And plan your annual schedule? 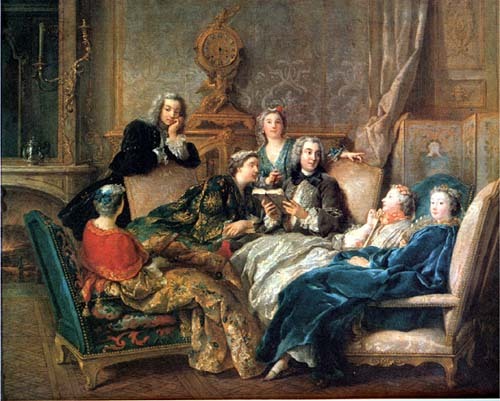 Alberto Manguel in his A History of Reading, writes that: “Reading is a solitary business” – but book groups make this solitary experience a communal one, and an enlightening discussion can make you look at any given book in new ways, even completely changing your opinion of it! 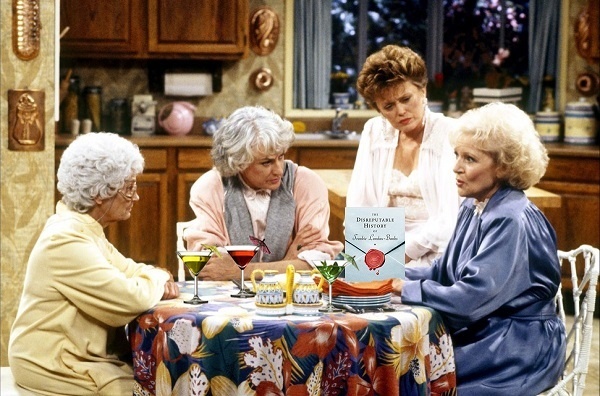 Selecting what your book group will read is therefore the most important task you will set for yourself – so how to do it? where to start? One of the first questions being: do you read only fiction? Or do you enter the non-fiction realm of history, biography, poetry, etc? 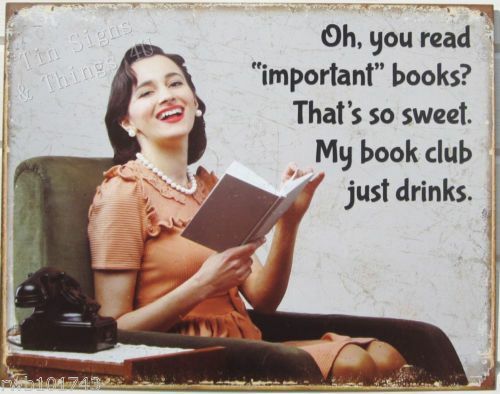 Think about what qualities make a book a “great” choice for book clubs? There are an infinite number of resources to help you – we have given you a handout with some of the options. 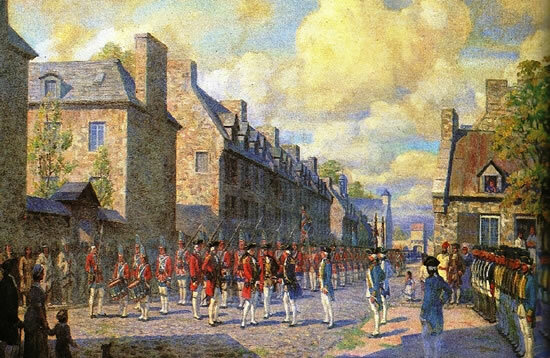 But we want to focus on what I have implemented in both Vermont and South Carolina – “The Montreal Plan:” it may sound like a battle plan from the French and Indian War, but she got it from Elaine Bander, who got it someone but can’t remember who! It’s actually a terrific plan with a well-rounded feast of books, both fiction and non-fiction, and always at least one annual Austen re-read. We select the upcoming year’s books at a December tea meeting, sort of following these guidelines, but always open to suggestions and choosing from members’ want-to-read lists. This Montreal plan offers a bi-monthly schedule that includes books by and about Jane Austen, her times, books she read, writers she influenced, and popular culture works – it becomes then a classic literature book group. A work about her time: the Regency, etc. A work of popular culture: the many sequels, prequels, rewrites, mash-ups, etc. 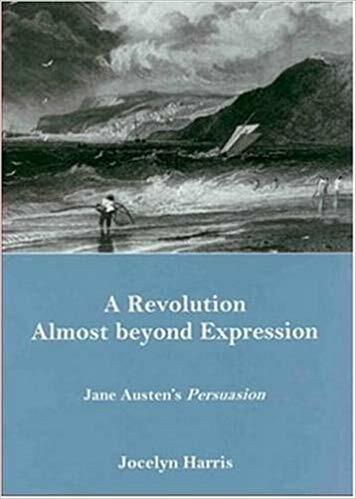 -When you are reading / re-reading an Austen title, start with the JASNA website for resources and discussion questions – for example, here is a link to the Persuasion page on JASNA; and specifically the discussion questions here; and see also the abundant essays in Persuasions. -Reading the annotated editions of the novels is very informative, especially for the social life and customs and literary references. Ask your RC for this “Suggested Reading for Janeites” in the RC handbook – and if you find a discussion-worthy title not listed, let JASNA know so they can add it – any list is always a work in progress. Claire Tomalin. Jane Austen: A Life. 1997, upd. 2000. Paula Byrne. 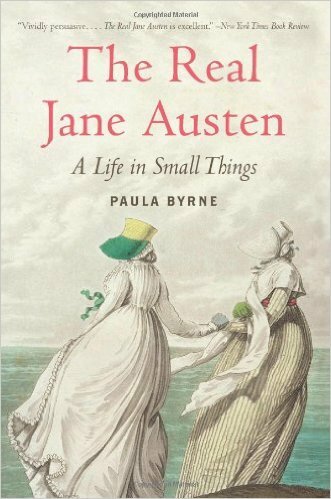 The Real Jane Austen: A Life in Small Things. 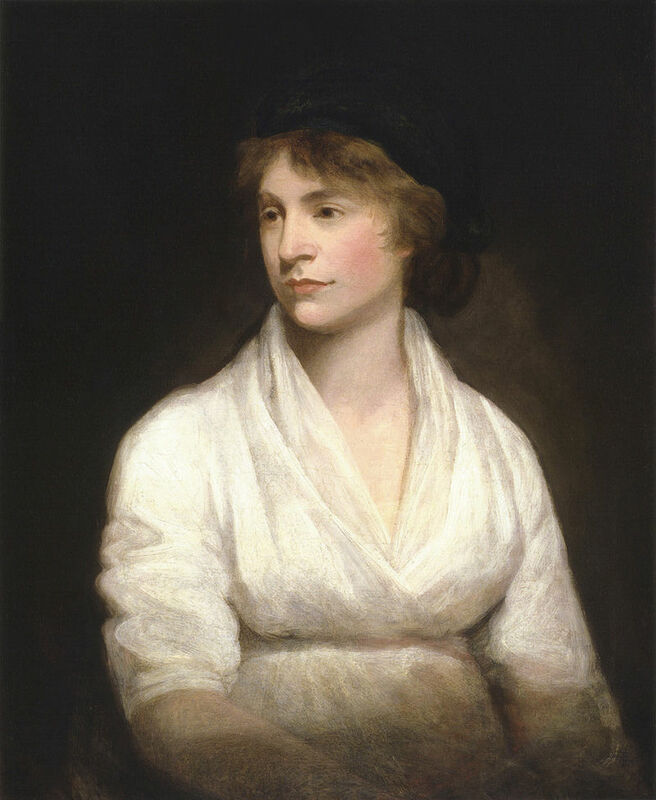 Jan Fergus: Jane Austen: A Literary Life. 1994. Park Honan. Jane Austen: Her Life. 1978; updated pb in 1996. Janine Barchas. 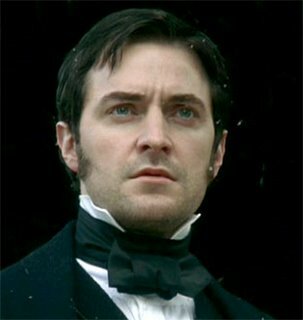 Matters of Fact in Jane Austen. Rachel Brownstein. Becoming a Heroine. 1982.; and Why Jane Austen? John Mullan. 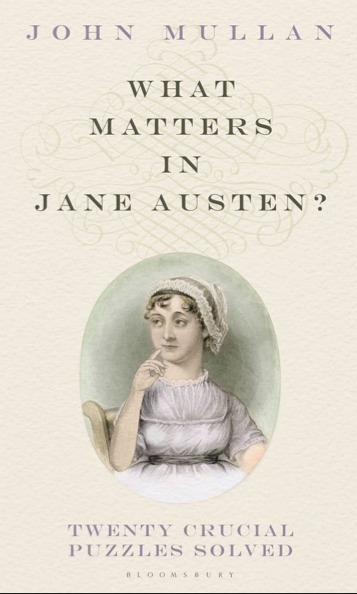 What Matters in Jane Austen. William Deresiewicz. A Jane Austen Education. Copeland and McMaster, editors of the Cambridge Companion to Jane Austen. 1997. 2nd ed. 2011. Hazel Jones. Jane Austen and Marriage. 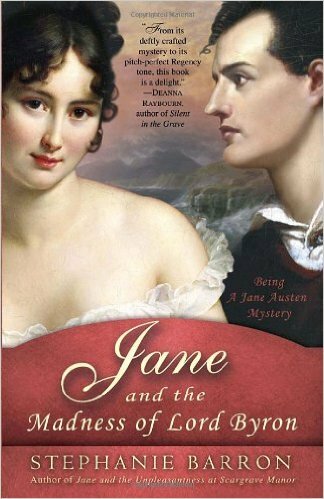 And one of my favorites, a terrific intro to the novels:Tony Tanner’s Jane Austen. 1986. And these books, just published this past year: and this isn’t nearly all of them! 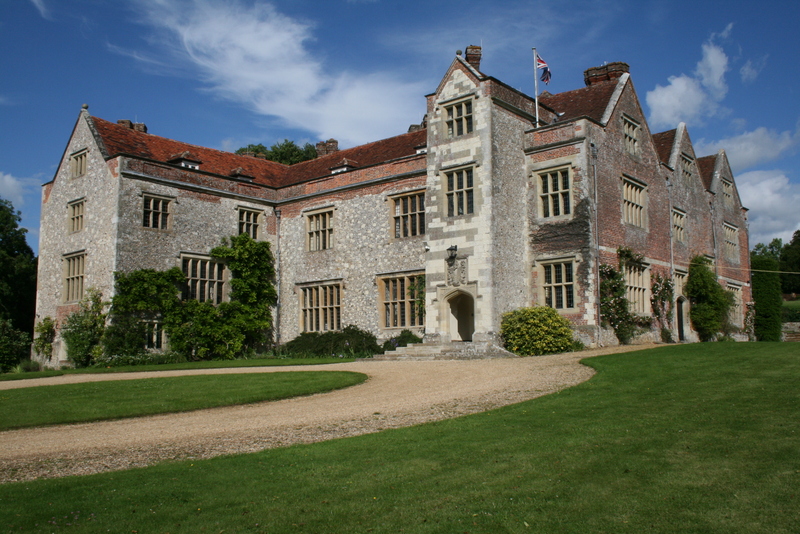 See JASNA’s list of “Reading what Jane Austen Read” (in the JASNA RC Handbook) as a starting off point. Austen’s favorites: everything by Shakespeare, Samuel Johnson, and William Cowper; Samuel Richardson. The History of Sir Charles Grandison –One thought is to spend the entire year readingThe History of Sir Charles Grandison by Samuel Richardson, Austen’s all-time favorite – OR read Clarissa in real-time: the letters are written over the period of nearly one full year, beginning on January 10 and finishing on December 18th! 4. A Work Inspired by Jane Austen or at least following in her stead: the 19th-century, oh! those naughty Victorians! Anthony Trollope. Barchester Towers + all the other 42! 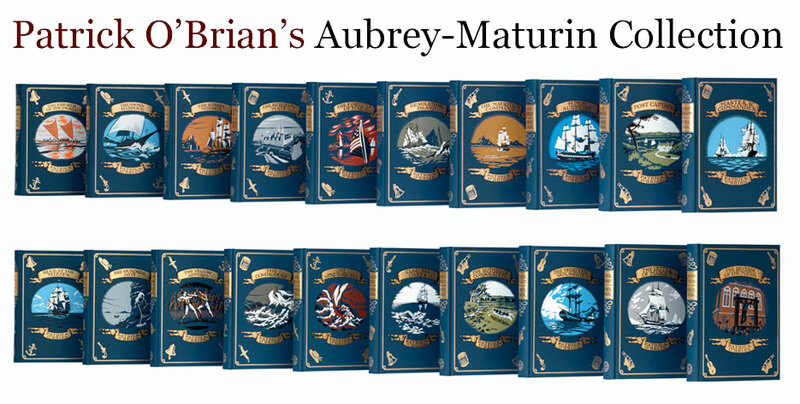 Dickens – all 30 volumes! From the Late 19th century – present: where to begin?! Crazy Rich Asians and sequels! Blain, Virginia, Patricia Clements, and Isobel Grundy. 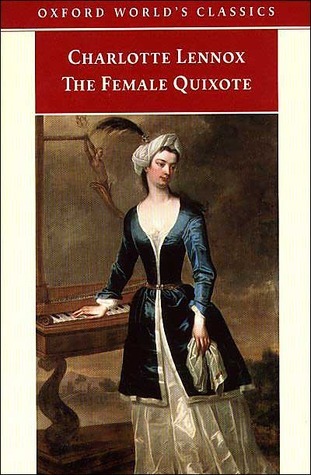 The Feminist Companion: Women Writers from the Middle Ages to the Present. New Haven: Yale UP, 1990. Knight, Brenda. 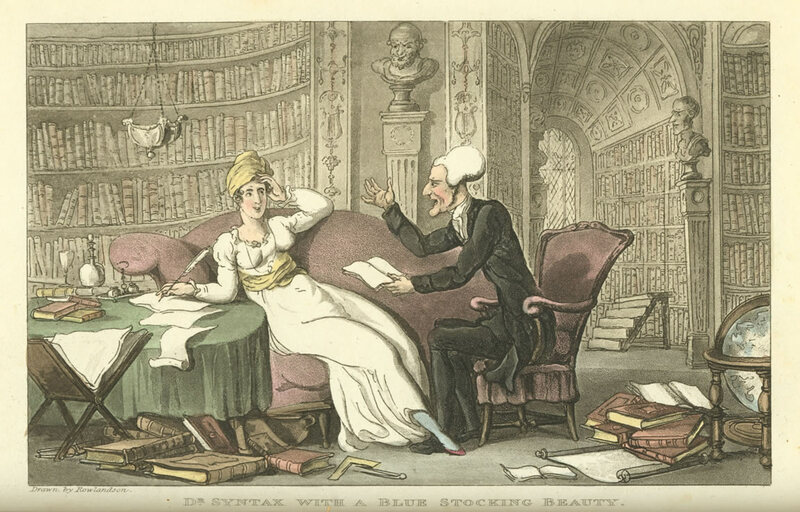 Women Who Love Books Too Much: Bibliophiles, Bluestockings & Prolific Pens. Berkeley: Conari, 2000. Nelson, Sara. 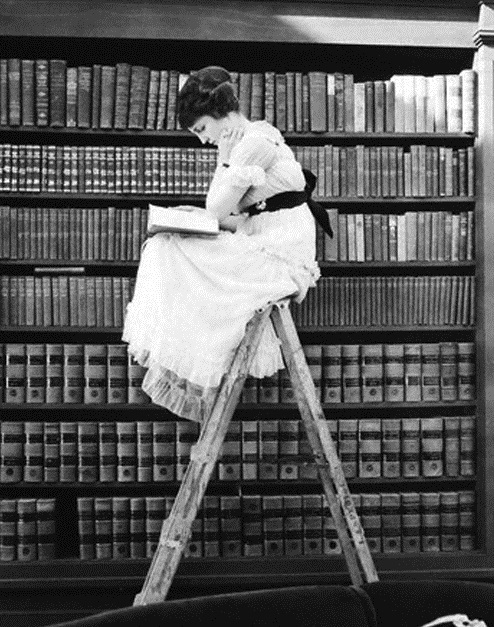 So Many Books, So Little Time: A Year of Passionate Reading. NY: Putnam, 2003. Pearl, Nancy. Book Lust. Seattle: Sasquatch, 2003. Spacks, Patricia Meyer. On Re-Reading. Cambridge MA: Harvard UP, 2011. Willes, Margaret. 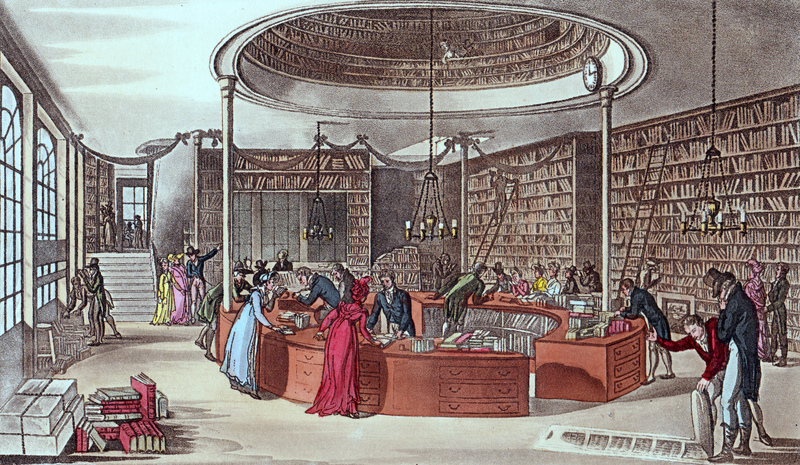 Reading Matters: Five Centuries of Discovering Books. New Haven: Yale UP, 2008. Book Blogs – an infinite variety – see http://bookbloggerlist.com/ for a list! 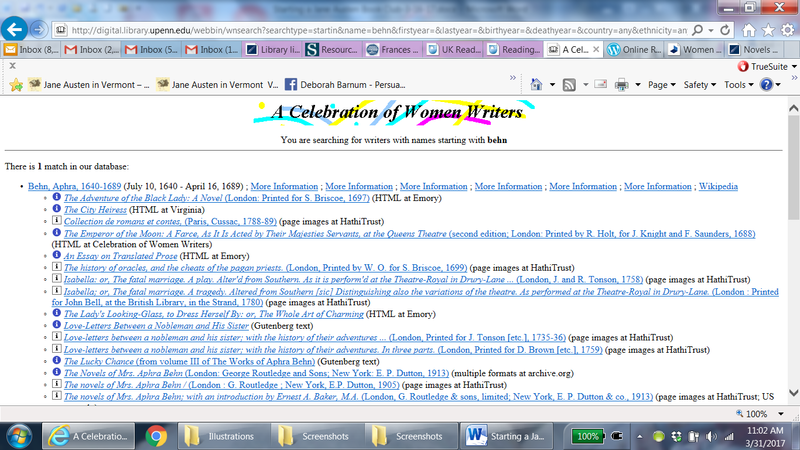 “Jane Austen blogs” – just google for the many! 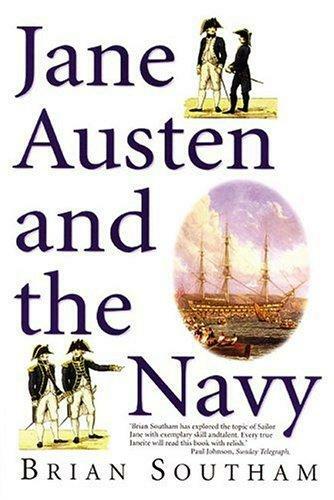 A work about Jane Austen: something about the Navy – Southam’s Jane Austen and the Navy, by Brian Southam; or Jane Austen’s Sailor Brothers, by Francis Austen’s grandson and his daughter, JOhn HIbback and Edith Hubback – and now readily available in print or online. 3. 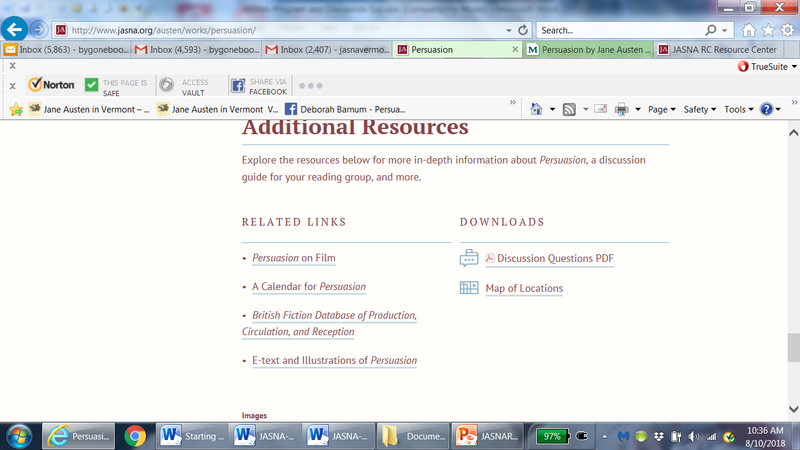 A work Jane Austen read: Check the literary references in Persuasion and you’ll have a rather long reading list! 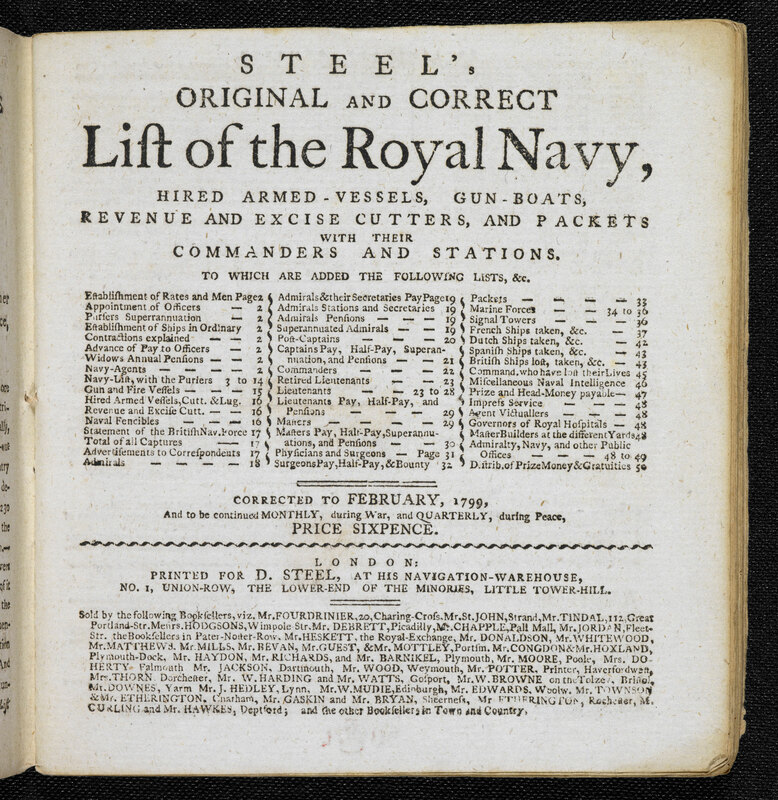 The Arabian Nights to start; along with Benwick you can read various poems by Scott and Byron; or Matthew Prior’s poem Henry and Emma; but also Alexander Pope; Frances Burney’ Cecilia’s; Steel’s Navy List; and, along with Sir Walter, you must take up The Baronetage! OR, the endless list of possible retellings: such as these: Sarah Price’s Amish-set Second Chances, or Juliet Archer’s Persuade Me, or for young adults, The Last Best Kiss, by Claire LaZebnik.